Farbmusik (Colour-music) by Hanspeter Kruesi is music which has been composed to colours. Several musical concepts have been developed over years to achieve this result. Keys, chords, fragments of melodies where developed to an entire improvisation and playing concept. Modern sounds and composition forms were created to achieve a maximum emotional impact. 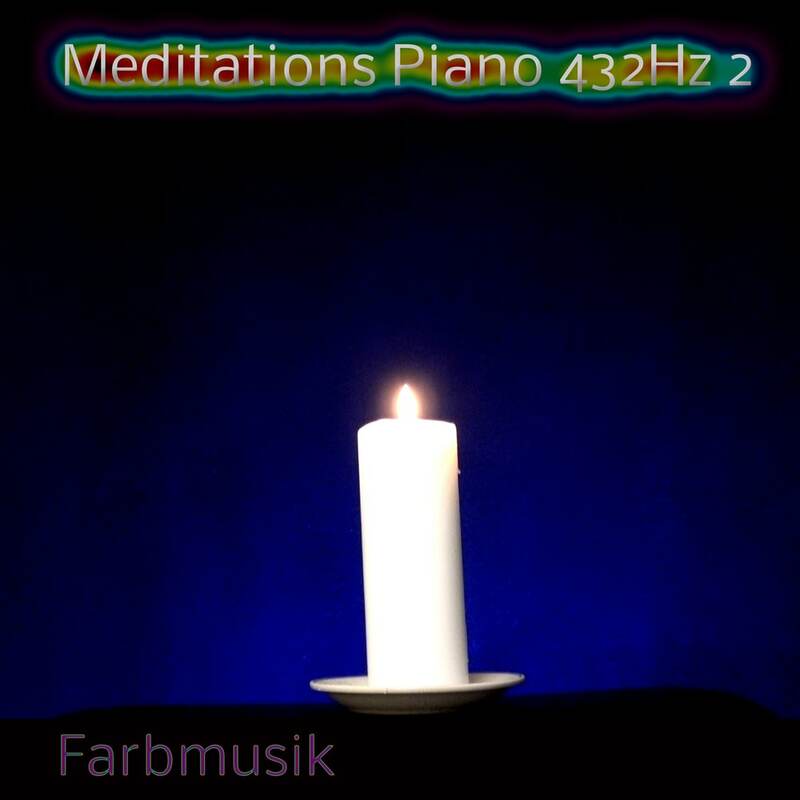 In this installation of Farbmusik, Kruesi experiments with the legendary and supposedly transcendent tuning of A 432 Hz. Hanspeter Kruesi is an acclaimed composer, guitarist, and pianist based in Switzerland. Writing instrumental music in the Electronic, New Age, and Dramatic genres, he has scored several Swiss feature films, national TV shows, and commercials, and his work was included in the hit US series "Ugly Betty." Hanspeter's rich and melodic music often features both Classical and improvisational elements with beautiful guitar and piano work.